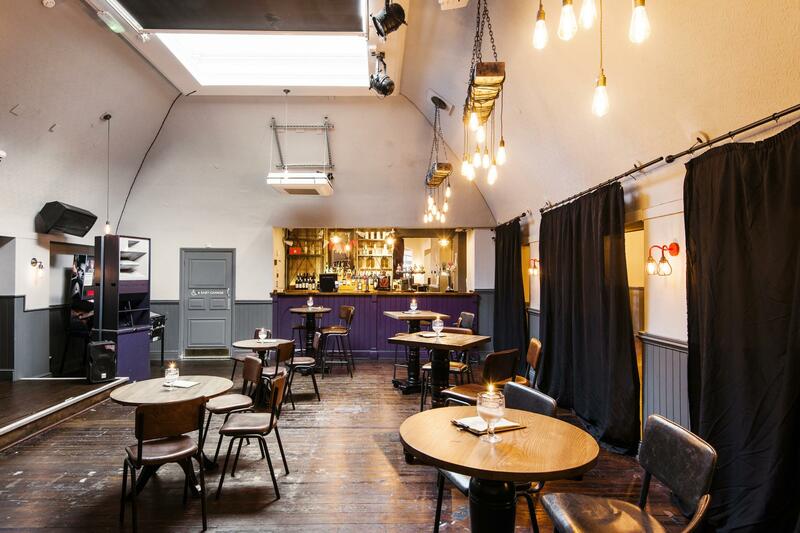 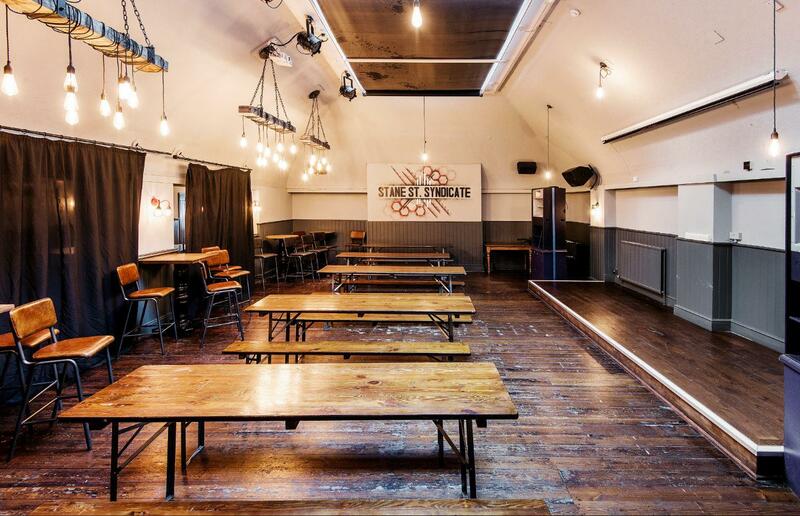 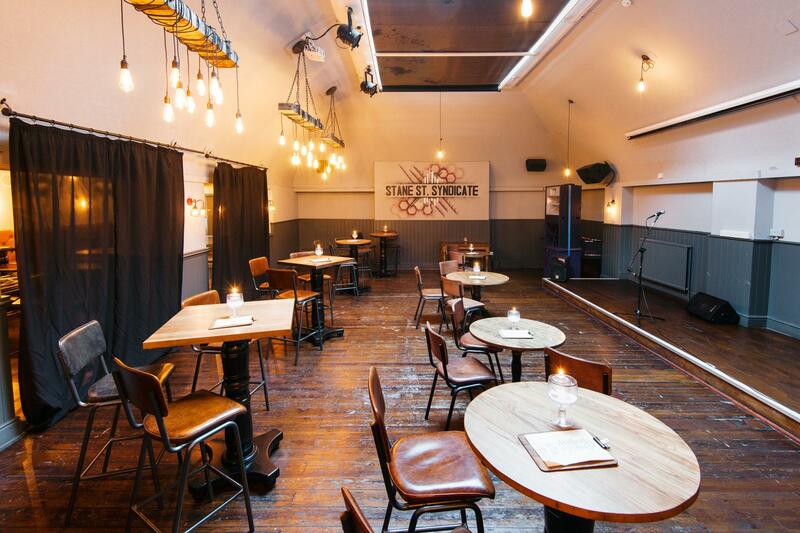 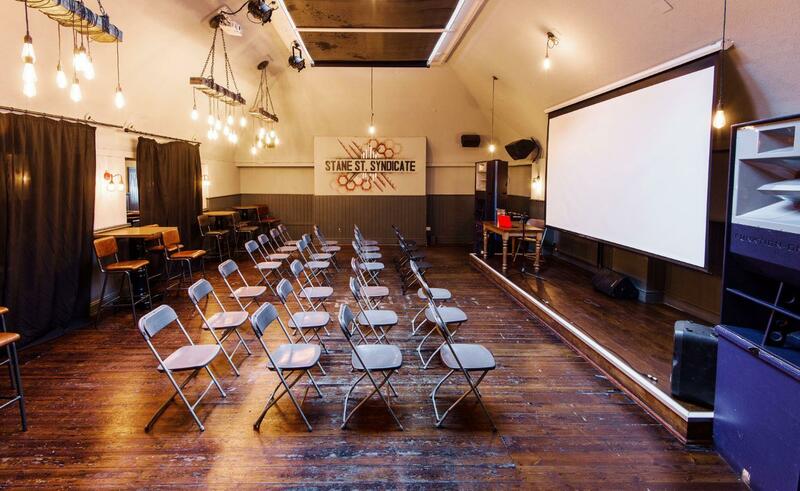 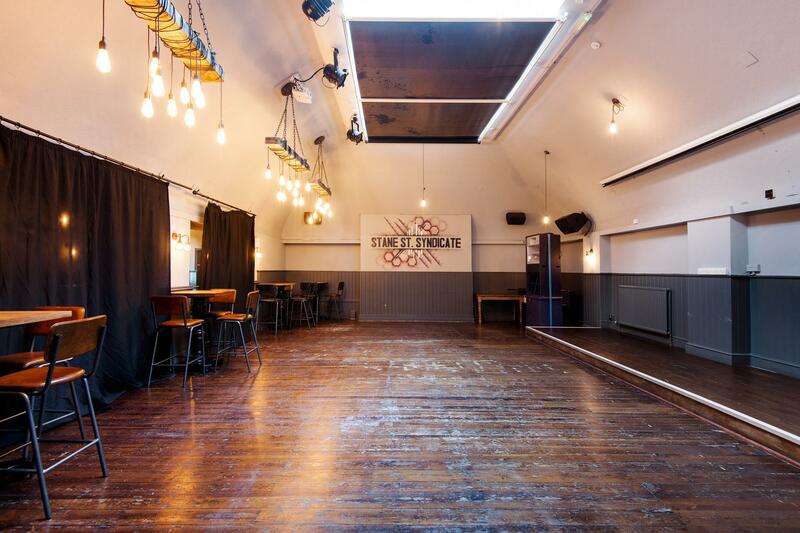 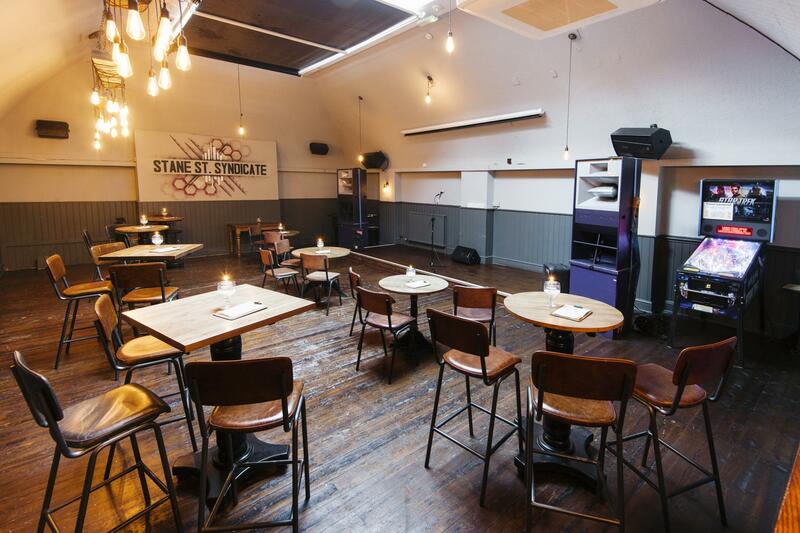 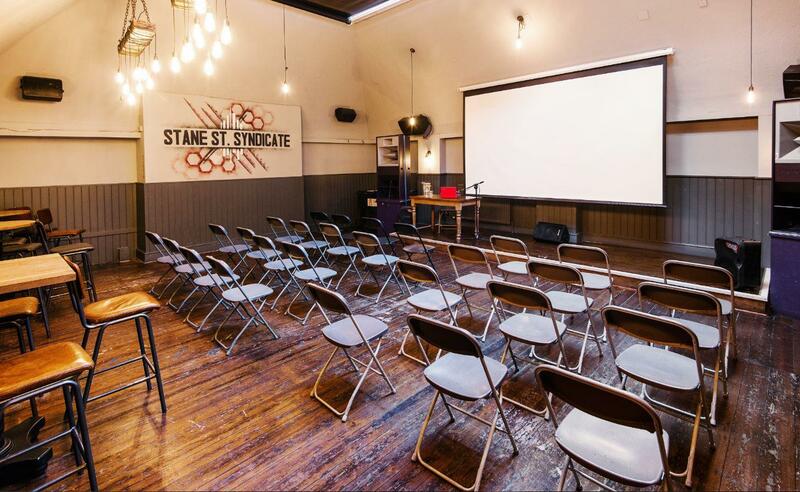 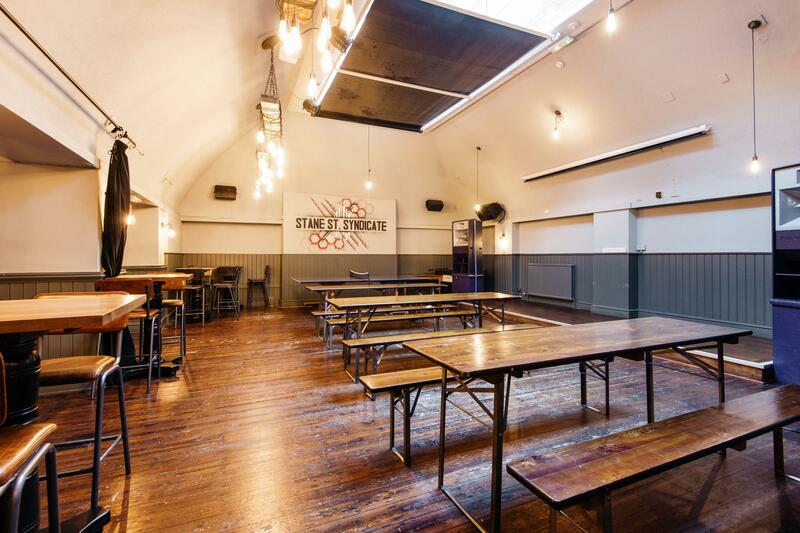 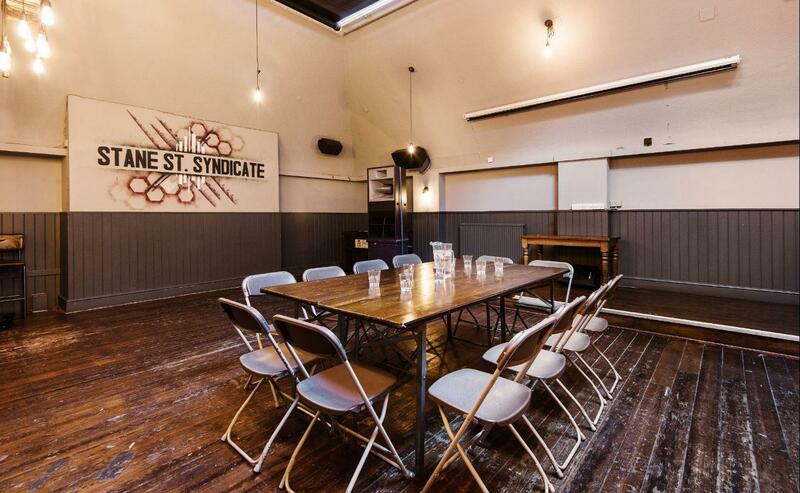 Stane Street's 'Back Room' is the perfect spot for private bookings. 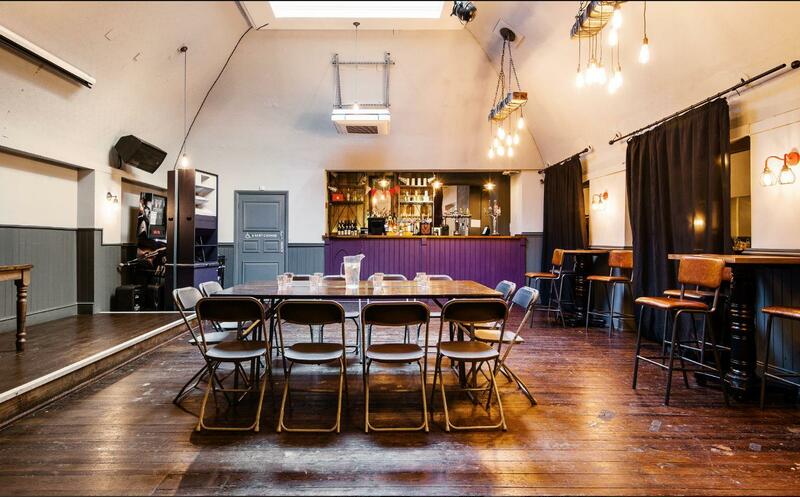 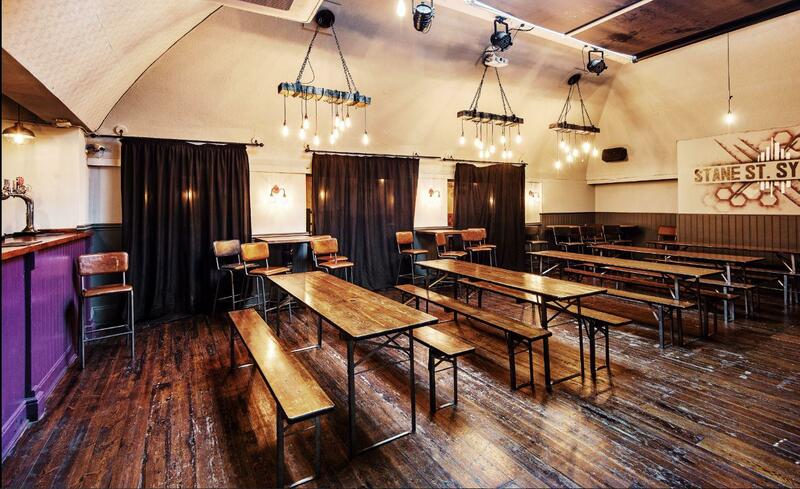 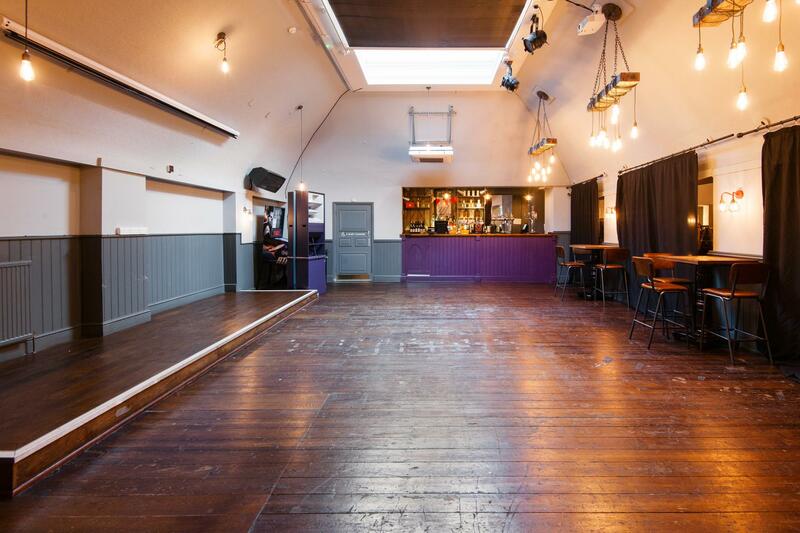 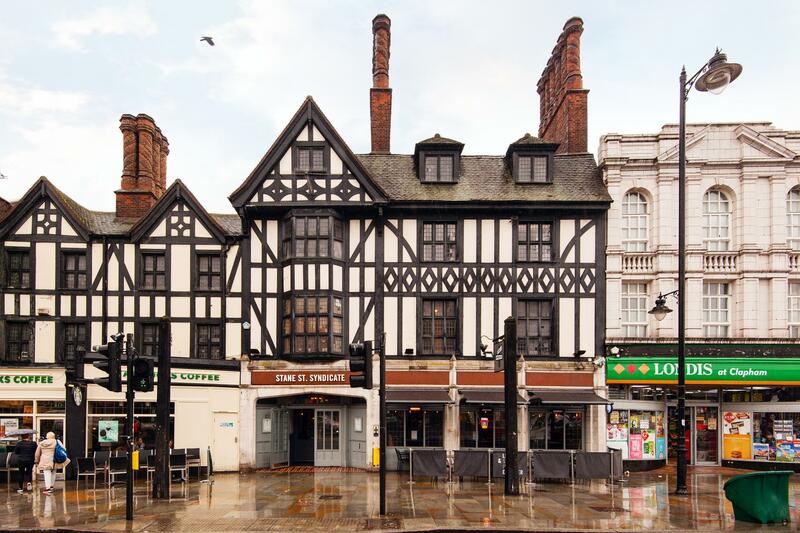 With its stage, bar, sound system and versatile furniture arrangements, the 'Back Room' is ready to cater for everything from charity events, office parties, quizzes and corporate bookings, to reunions and birthday parties with your very own DJ. 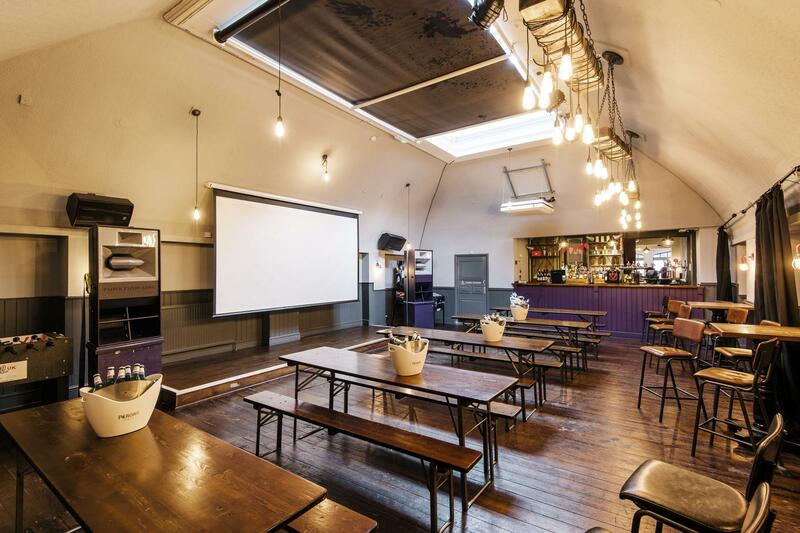 The minimum spends vary depending on the day of the week and the time of year so please don't hesitate to get in touch with regards to any booking, however big or small.